Trance. Thats what O’Shea & Newell is all about. 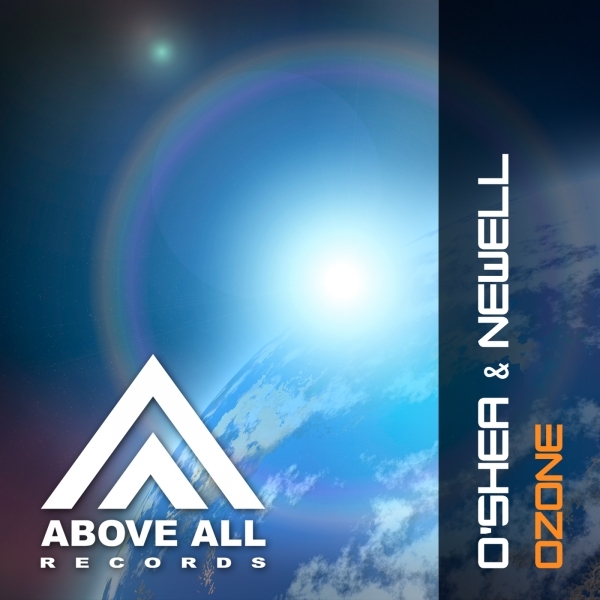 And their new release “Ozone” ís Trance! Energetic, melodic and uplifting. All ingredients to rock the dancefloors at one of their many gigs. Besides talented producers their agenda is filled with gigs with Temple One, Darren Porter, ATB, Paul Webster and many more! Supported by Aly & Fila and chosen as “Future Sound”!